Henry, Jessie, Violet and Benny, four orphaned brothers and sisters, suddenly appear in a small town. No one knows who these young wanderers are of where they have come from. 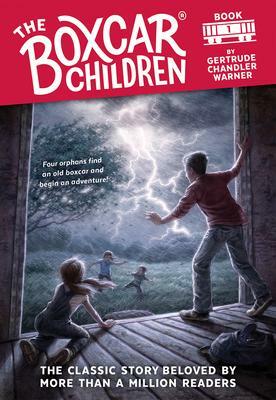 Frightened to live with a grandfather they have never met, the children make a home for themselves in an abondoned red boxcar they discover in the woods. Henry, the oldest, goes to town to earn money and buy food and supplies. Ambitious and resourceful, the plucky children make a happy life for themselves - until Violet gets too sick for her brothers and sister to care for her.